If you have a Sony Xperia Z2 that needs repair then you can’t just drop-in to any shop near you because you won’t get any guarantee there that your phone will retain the same quality after repair. At Phone Ninja we guarantee our work and often can even do repairs on the spot. If you were able to shatter the front screen or back case accidentally then we can help you with your repair. While Xperia Z2 screen replacements are our speciality we can also fix many other issues with the phone. Specials: Xperia Z2 On The Spot Repairs! Warning: All repairs will no longer be water proof. Copyright 2014 Phone Ninja, All rights reserved. All other trademarks & copyrights are owned by their respective owners. We are an independent phone repairer and not affiliated with Sony Inc. in anyway. 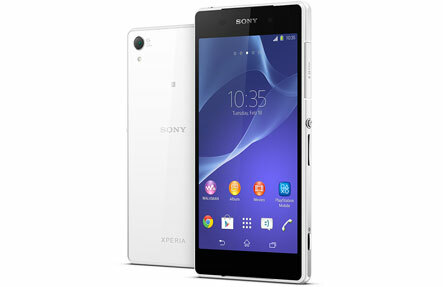 All our Sony and Xperia repairs use compatible or refurbished parts only. None of our repairs, products, or parts are official nor endorsed, authorized or refurbished by Sony or Xperia.